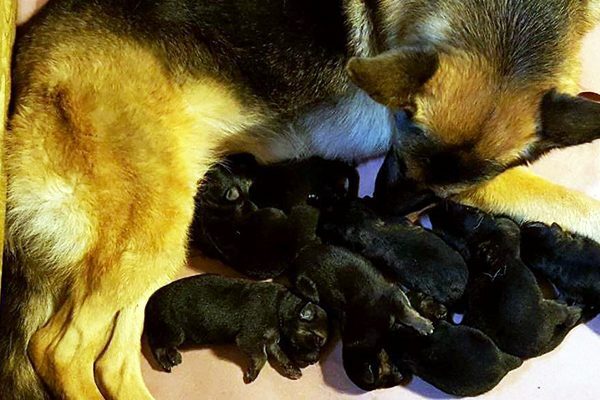 I’m eagerly anticipating the birth of a German Shepherd Dog litter in California. My own GSD, Zoey, passed away last March, and I’ve been patiently (well, maybe not all that patiently!) awaiting a new puppy. The sire to my puppy, Dante, belongs to Deborah Stern, a longtime Shepherd source and mentor. Stern co-owns last year’s Westminster’s Best in Show, Rumor, who recently had a litter of her own, and is now proving she can rock the Mom scene as well as the Show ring! My puppy’s dam, Rhea, also excels in the Mama arena. Dante and Rhea’s previous litter nicely demonstrates the breed standard for physical and temperamental traits, as well as working abilities. All dogs are individuals, but with such a sound breeding line, I can reasonably expect working aptitudes, health, beauty and a sound temperament in my pup. It’s then my job to bring out her potential! Dog breeding is a complicated process and also a complicated issue. When picking a purebred dog, do careful research and always purchase a pup from a breeder who will take your dog back if the match does not work out. Beware of buying from irresponsible backyard breeders who overbreed and don’t follow professional breeding guidelines — these breeders are contributing to issues like overpopulation of shelters and, ultimately, the euthanasia of healthy dogs. Rumor and her pups. Photography courtesy Deborah Stern and Kent Boyles. 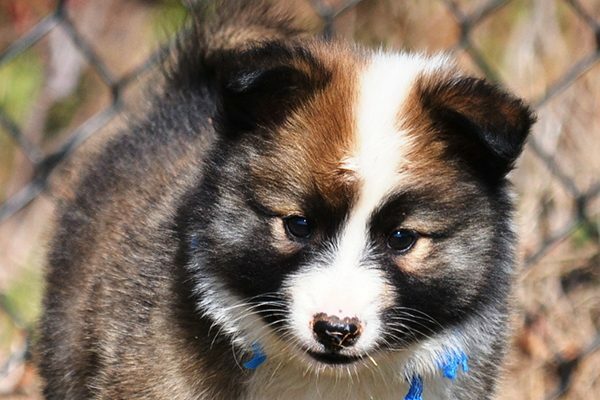 Reputable breeders are usually active in breed clubs, dedicated to health studies and research and committed to shaping their dogs into breed ambassadors. Responsible, professional breeders will also take their dogs back so that these pups don’t end up as part of the shelter system. Puppies from responsible breeders come with real certifications and records. A French Bulldog pup. Photography courtesy Gordon Deen. 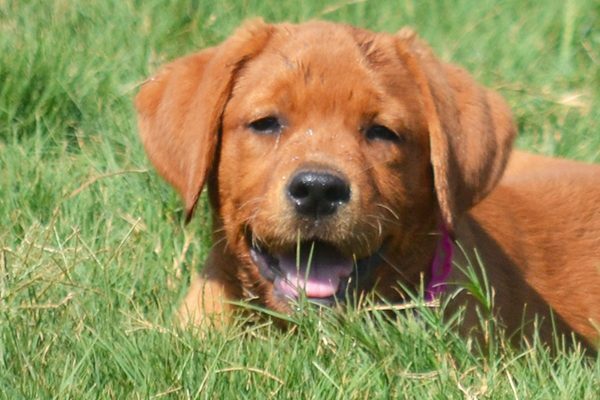 Good breeders socialize their puppies, help them transition to new homes and are available to answer questions throughout the lives of their dogs. Conscientious breeders also provide health-screening records for the sire and dam. For example, my puppy’s sire and dam have hips and elbows certified by the OFA (Orthopedic Foundation for Animals). Such records mean my pup’s chances of developing dysplasia are rather slim. For all these reasons, when it comes to dog breeding, the well-known disclaimer “Do not try this at home!” applies in spades. Then again, maybe we should rephrase the expression to “leave breeding to the professionals,” for many breeders (often the most wonderful ones!) do raise the litters in their homes. A Labrador Retriever pup. Photography courtesy Anna Wallace, Liberty Run Kennel. On the other side of the age equation, females over age 6 generally aren’t bred. In their breeding years, most females can safely have 2 or 3 litters. Males, however, can sire in their more senior years. When should you spay or neuter? An Icelandic Sheepdog pup. Photography courtesy Anna Wallace, Liberty Run Kennel. So, if we aren’t qualified to breed, should we leave our dogs intact? Now we hit upon controversy. Interestingly, although these surgeries are routine in the US, spaying and neutering in much of Europe and Norway, for example, isn’t routinely performed. However, many of these countries do not have shelter overpopulation issues like the US. There are medical pros and cons to spaying/neutering. But, unless you are a professional breeder, there are few reasons not to spay or neuter your dog. Yes, spay and neuter can be costly, but there are options for low-cost or even free spay and neuter clinics or events across the country. With the scores of homeless dogs in shelters, spaying or neutering a dog — even a purebred dog — is the most responsible choice if you’re not a professional breeder. 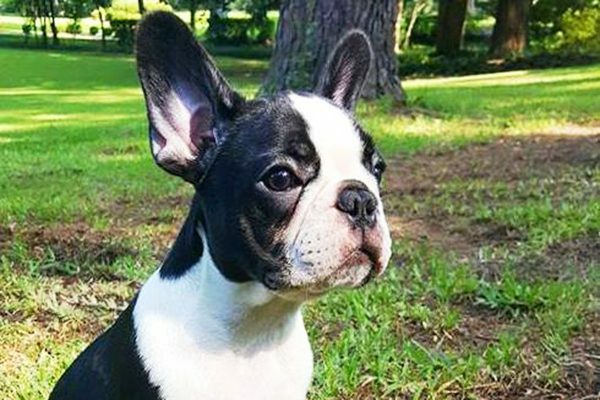 The post Let’s Talk About Professional and Responsible Dog Breeding appeared first on Dogster.